People will be able to get a great experience when they have the house which is completed with patio. It is pretty common for people to pay less attention to their patio than the interior of the house. The patio is more like the part of home exterior after all but we can make sure that it can play very great role for the homeowners for sure. If people can create the patio which is comfortable and functional, there is no doubt that they will be able to enjoy extra entertaining place in their home. If people want to create the patio which is functional and comfortable at the same time, they cannot just put the potted plants in their patio. 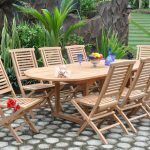 It might be true that the potted plants will help the home to look fresh and beautiful through the patio but of course people have to increase the function of the patio by placing the furniture. 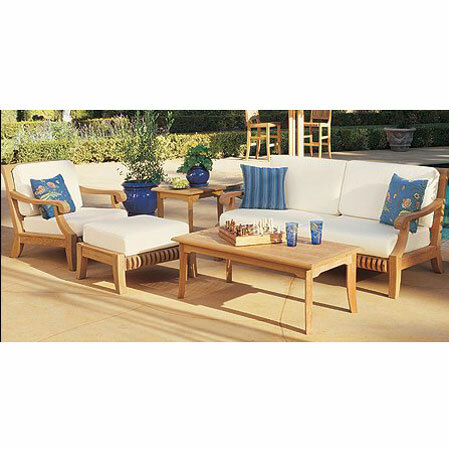 The furniture for the patio can be great idea for adding extra seating space outdoor. It means that people will be able to enjoy the clear summer sky from the patio. It can be a great place for gathering with friends and family for sure. 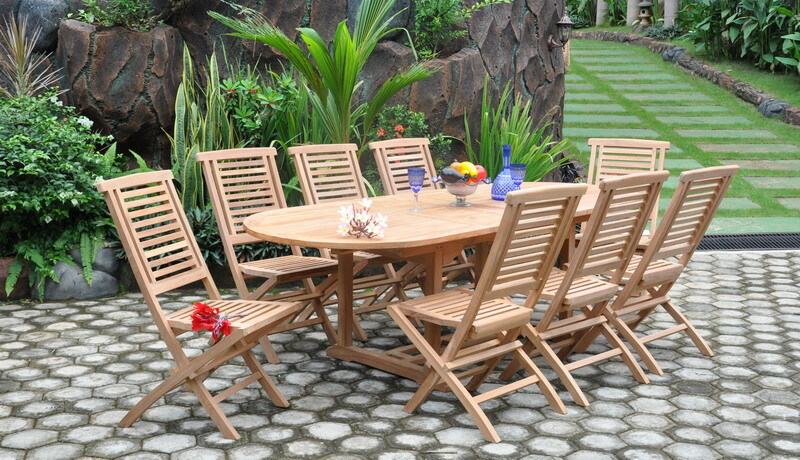 However, there is great challenge which should be faced when people try to choose the right furniture for their patio. Patio is identical with the direct access to the open air. It means that the furniture should be very tough and durable for handling the open air which can be harsh. 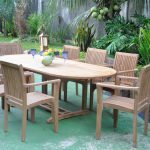 In this circumstance, people should consider indonesian teak patio furniture which can be more than just addition for creating beautiful patio but also great investment for their home. 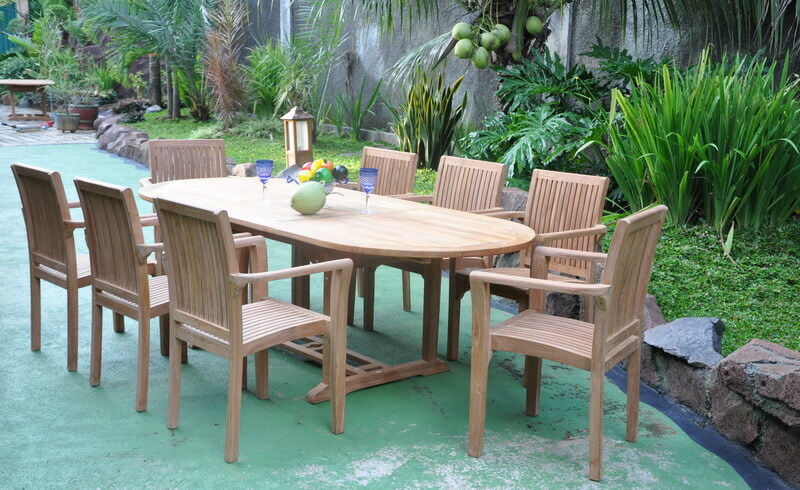 Teak furniture surely can be a great option for the patio because it offers durability and strong quality. 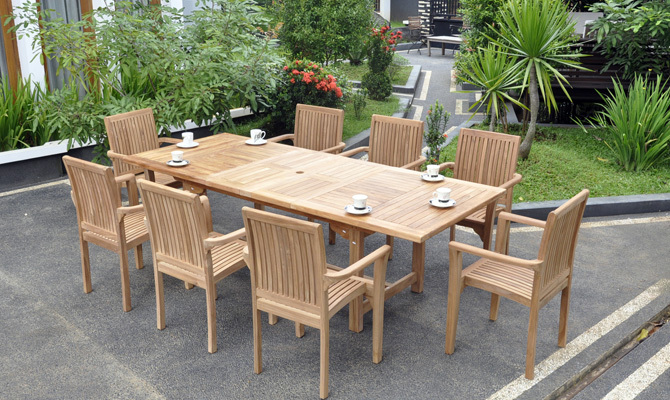 People do not have to worry to place the furniture from teak material outdoor for long period of time because the longer it is placed under open air, it will get stronger and stronger. It will also look much more beautiful time after time because teak has natural oil which makes the furniture shine naturally after time. 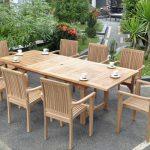 Since the teak furniture can be great investment for home, it is important for people to buy the best teak furniture and Indonesia must be a great source for teak furniture which does not only comes with the finest teak material but also with the furniture design which is impressive.